Scientists still don’t fully understand sleep, but it’s clear that getting enough of it is very important, since being well-rested comes with a myriad of health benefits. 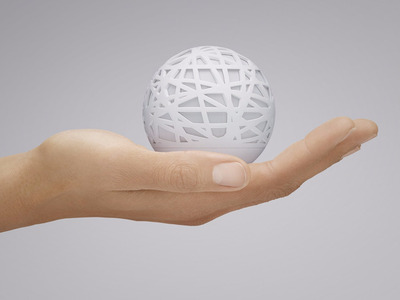 The device has two parts: a white ball that sits on your nightstand and a 'pill' that's tucked underneath your pillow to monitor your movement while you sleep. 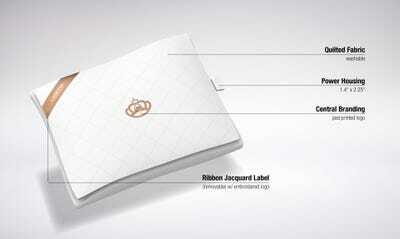 The Chrona is placed inside your pillow case, and can measure the movements of your head and torso. But the real draw is the low-frequency noise it emits to help boost your deep sleep. 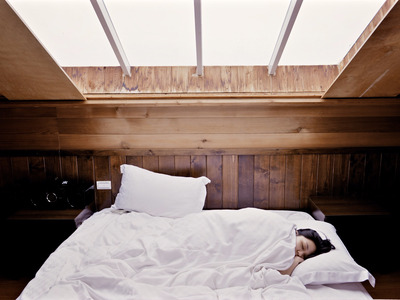 It will also use higher-frequency sounds to help you enter a lighter stage of sleep before you have to wake up. Darkness sets off cues that tell your body it's time to sleep. 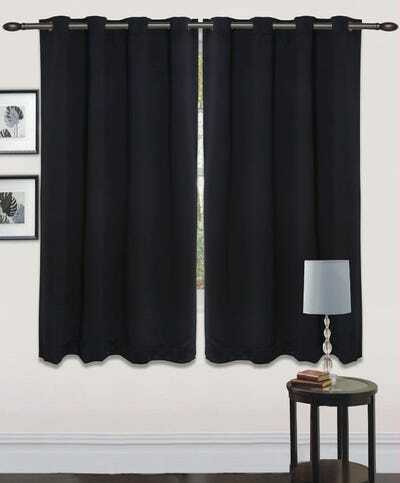 So if you're prone to staying up late and rising later, drapes that block sunlight -- like these blackout curtains from Utopia Bedding -- can help you stay asleep in the morning. You can order a pair from Amazon for around $30 -- they come in various colours. The Leesa mattress is ideal for side sleepers, since it's softer than other mattresses, putting less pressure on the hips and shoulders. It's also convenient, since it can be delivered to you in a box and has a generous return policy. 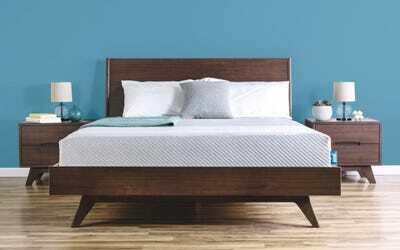 For back sleepers, a firmer Casper mattress is the best option you can order online. Both mattresses have multi-material construction, combining different layers of foam that allow the beds to stay cool and mould easily to sleepers' bodies. The headband is also sleep tracker -- it measures your body positions, cycles, and sleep quality. Plus, a Business Insider writer had some vivid dreams when she tested out. Deep breathing can help you cope with stress -- even the Apple Watch has an app to encourage you to breathe better. 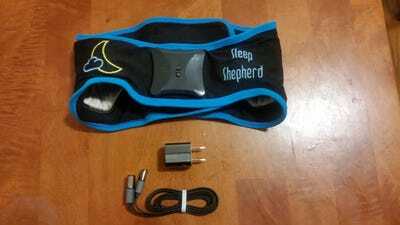 But the 2breathe sleep monitor will help you regulate your breath as you fall asleep. The 2breathe unit sits on your chest -- attached by a strap -- and measures your respiration rate. 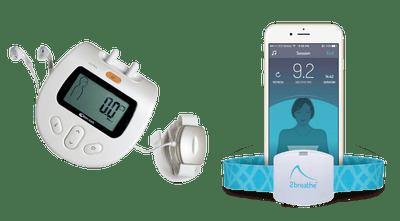 The device is linked to an app on your phone via BlueTooth, which will sync to your breath. It guides you to breathe more deeply by playing tones through your phone -- just follow along to relax your mind and body. The app will turn off when it detects you're asleep. 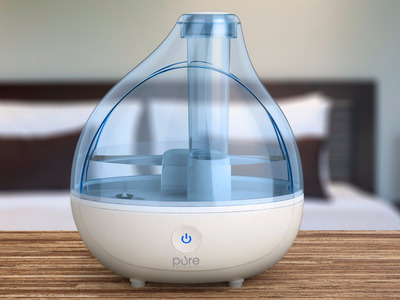 An ultrasonic cool mist humidifier from Pure Enrichment can keep noses unclogged and skin a bit more moisturized. The vapour increases the water content in the air, which will you sleep more comfortably during winter months when you're more susceptible to illness and dry skin. Melatonin is a hormone that helps you get to sleep -- your pineal gland produces more of it as night falls to send a chemical sign to your body, telling it to shut down. 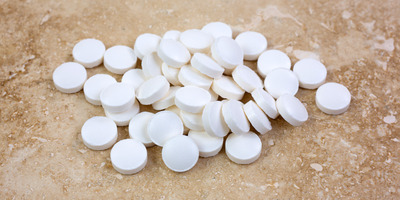 A melatonin supplement could be placebo, but some people swear by it. Either way, you should limit the dosage if you take it. MIT found that the correct dosage for melatonin should be within the .3 to 1 mg range, but most over-the-counter products pack many times that. It's also important not to make a habit out of taking one every night -- it will disrupt your body's ability to produce a proper amount of the hormone by itself.